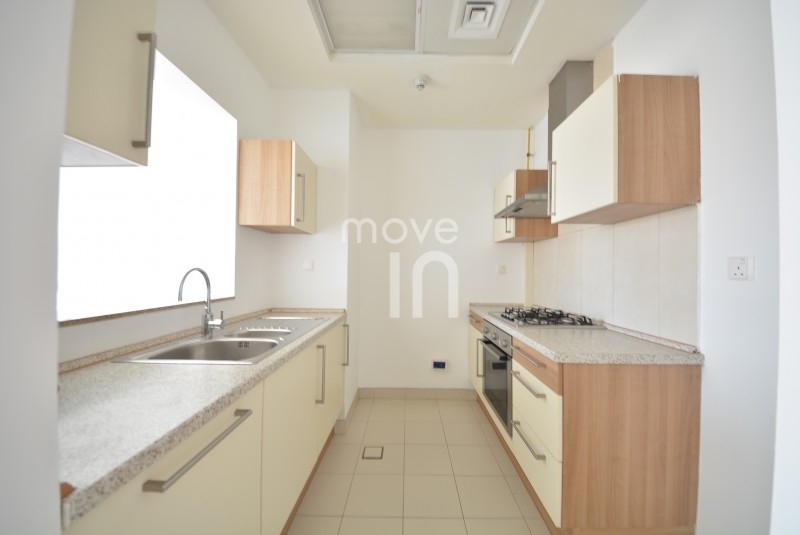 Move In Dubai are pleased to offer this superb studio available in The Crescent Tower C.
You are close to the Me'Aisem Shopping Mall in IMPZ which has more than 50 shops and restaurants including Carrefour, Starbucks, Tips & Toes, Borders, MacDonalds, Magic Planet and more. This is an ideal property located within easy access to Dubai Sports City, Motor City, E311 and Al Khail Rd for fast access to any part of Dubai. IMPZ is in a very central location with easy access to Al Khail Road and Sheikh Mohammed Bin Zayed Road.